We at Handy Flowers, know how thrilling and also difficult can be to plan the perfect Birthday party for a special person. That is why we decided to help you plan an impeccable and unforgettable celebration to surprise your loved one in the most unique way possible! Firstly, you have to come up with the location of where to host the party. It is better if you decide the place of the party as soon as possible – so you have enough time to prepare everything! If the birthday boy or girl loves to go clubbing, then the best place to celebrate this important day will be in a bar or club. A good idea is also to reserve their favourite restaurant. They will be flattered, that you remembered, their favourite restaurant! But if your loved one is more a “stay at home” type of person, the best place in more private setting like a home. So you can surprise them in their or your home. The most important thing is the birthday person to feel comfortable at his own party and of course to have fun! If your close person adores to be most of the time outside among the nature, the best place will be in a private garden or a park. This will surely be a unique surprise that will cheer them up for sure! Don’t underestimate this important step of the planning! Choose the guest wisely! Remember to invite closest family and friends, ones whom the party boy or girl truly adores. This will make the birthday surprise extra special. Firstly, provide the favourite flowers of your loved one! Make sure that they are fresh and colourful to make the arrangement as beautiful as possible! You can make some original garlands from their favourite flowers. You can also arrange a lovely flower decoration (or table centerpieces) for the tables to make this party a remarkable one. The finishing touches of every surprise will be balloons. You can get lovely balloons in number shapes of the age that your special person is going to become. The most easiest and reliable way is to order the favourite foods and drink of your special person from a catering company. Because as we all know professionals will do their job perfectly without any doubt. This is probably the most exciting part of the planning! You can think of some fun games that will be interesting for the guests. The main purpose of the games is to spread positive vibes and bring everyone closer. A good idea is also to have a DJ who will take care of the remarkable music that you want. To get this party started! The finishing step of every surprise party are the gifts! 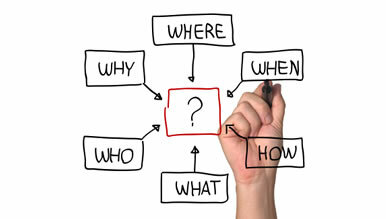 We are here to help you with some creative ideas. The most gentle and lovely gift will be a charming, stunning and breathtaking Birthday bouquet! You can combine the fresh flowers with delicious chocolate, with a beautiful birthday balloon or a cuddly teddy bear which will make the bouquet look even more gorgeous! If you are a creative personality you can make something by yourself. Combined with the bouquet your gift will be for sure the most original and unique one! The most important thing is everyone to enjoy the party! 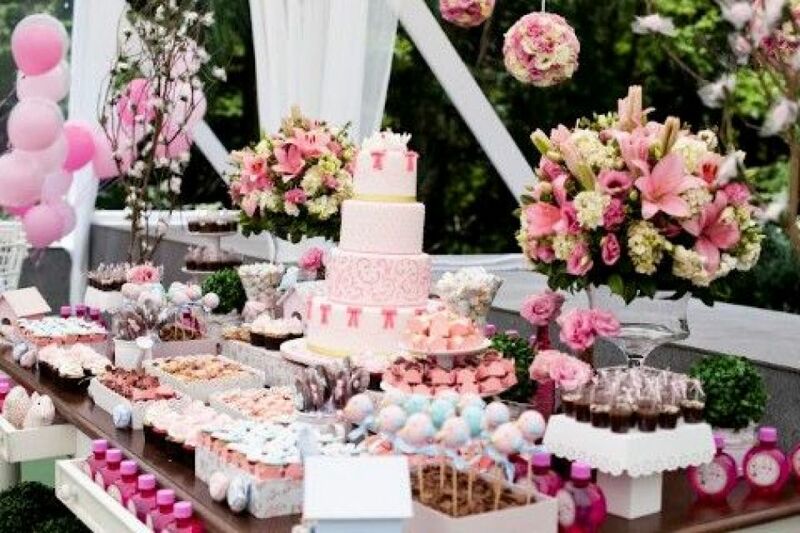 Don’t get carry away with the birthday party planning because you don’t want to miss the whole fun of the celebration that you have planned so hard. Our advice to you is to forget about the stress of the organization and just have fun!